The ice queen and her boyfriend are going out on a date tonight. The boy wants to propose to his beautiful girlfriend, but he will need a little help from you. 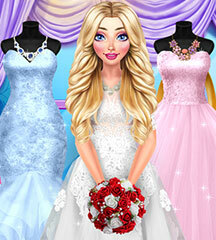 Plan the perfect night in one of the most romantic girl games! 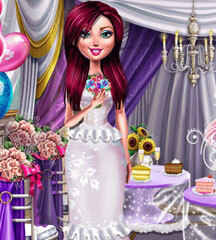 You can decorate the restaurant and set the table for the couple. After that, you just need to make sure that the princess has a great time. She wants to listen to music, eat strawberries and drink champagne. Help this pretty girl enjoy herself and prepare her for the surprise. Then, you can watch the proposal and see if she accepts the ring!